Rarely a week goes by in Stroud without a protest, and the High St is so often populated by political groups a part of it has earned a variety of nicknames. Both newcomers and long-term residents might not be aware that these features are far from new phenomenon. Stroud is a town with a radical history – one visible in the arch of Archway marking the movement to abolish slavery among other landmarks - as well as a politically active population. 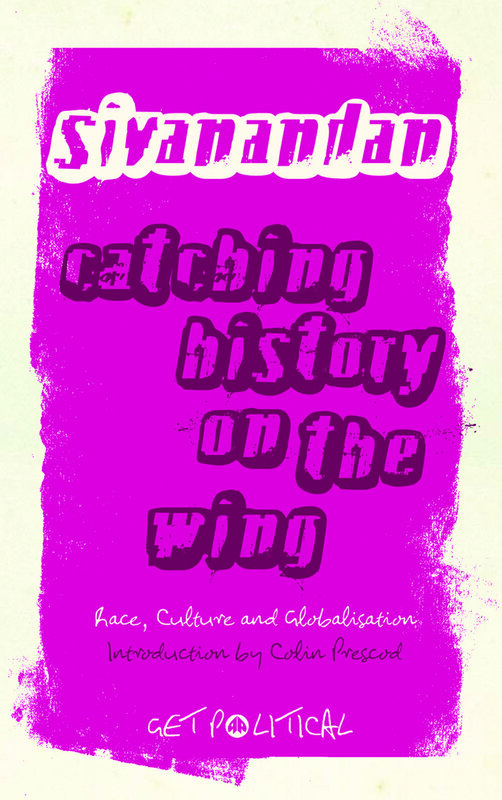 Seeking to engage with the ideas behind protest and social movements of the present and the past (whether local or global), the Stroud Racial Reading group is an informal monthly meeting for people to learn and discuss texts about dramatic innovations, complete reform of society, or the fundamental nature of things. People involved in some of the groups seen leafleting on Stroud streets - from Stroud Against the Cuts, Transition Stroud, local trade unions and political parties – have attended our meetings, but the group is open to anyone. As an informal group we have thirty members on Facebook and several more on an e-mail list. Topics and readings are suggested by these members, who gather in a pub for a conversation inspired by the text – though free to roam from it and onto the news of the day or the experiences of those attending. We’ve visited the thoughts of different thinkers through time and become excited and deeply inspired by the range of topics for discussion. We’ve met in the Ale House, and Golden Fleece but are currently residents of the back room at the lovely new Little George micro-pub on George St.
With even the President of the USA being referred to as ‘radical’ there might be some confusion about the term. To help us, our first reading was Rosa Luxemburg’s Reform or Revolution. First published in 1899 this pamphlet was written as part of a debate within the German Social Democratic Party (SPD). Could it be considered relevant to current debates within the UK’s modern equivalent, the Labour Party, we wondered? Certainly, it prompted a lively discussion about what radicalism means today. Broadly, we welcome anyone to our sessions, and allow the meaning of radical to be a matter for those who are interested enough to turn up! In principle, we are committed to challenging relations of power and oppression across the world. Discussions are always dynamic and open but tend to look on constructing a more socially and environmentally just humanity in conditions and contexts that trouble us in the 21st Century. 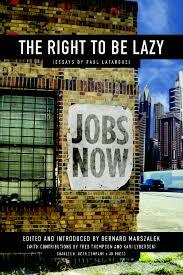 Unsurprisingly, last year we took a look at a perspective on the EU referendum debate, but we also explored whether there could be such a thing as “The Right to be Lazy” (an 1883 essay by French revolutionary Paul Lafargue). We found insight into debates in modern Feminism in journalist Dawn Foster’s Lean Out – a short and punchy critical response to the best-selling book by Chief Operating Officer of Facebook, Sheryl Sandberg’s Lean In. 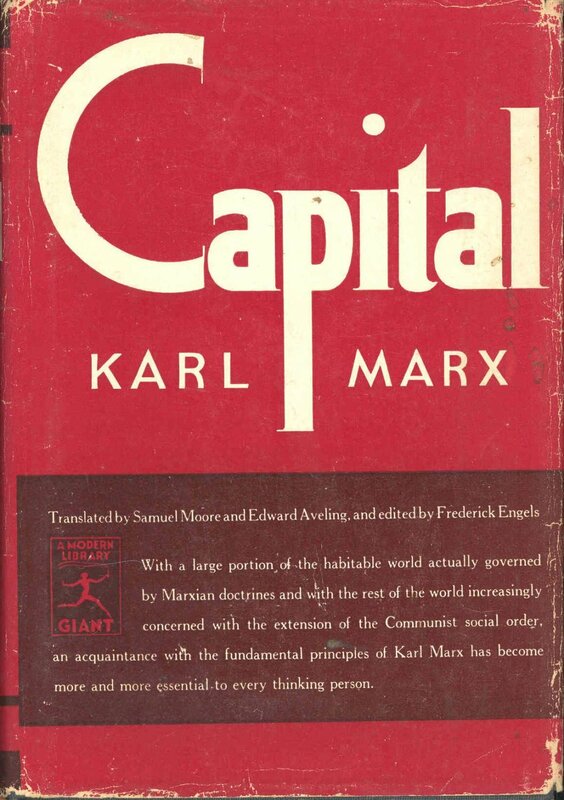 On a summer’s day in July several of us caught the sunset in a pub-garden, contemplating Karl Marx writing in Volume One of Capital: “A commodity appears at first sight an extremely obvious, trivial thing. But its analysis brings out that it is a very strange thing, abounding in metaphysical subtleties and theological niceties.” Who said Marx and economics were boring? We don’t stick to books or essays – we’ve also looked at historical trade union badges, read Chartist poems, political Haikus, and academic journal articles on complex concepts like the Anthropocene, Capitolocene, Social reproduction and Liberation Ecology. If nothing in that list has intrigued you, perhaps recent events would have tempted you to our sessions examining Fascism, or “Race, Class, and The State”? Maybe our most recent reading - a chapter on Orwell’s Sense of Smell will get up your nose? 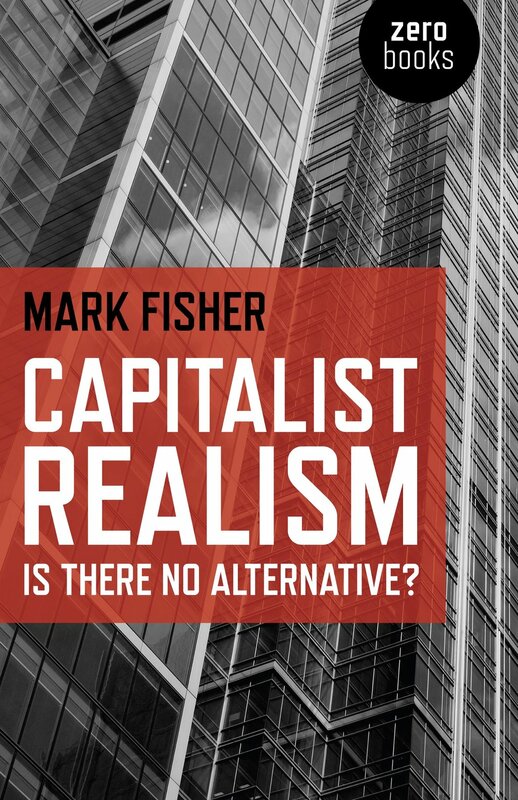 The upcoming reading is motivated by the sad early death of Mark Fisher, an influential writer and theorist on politics, economics and culture also known as k-punk. His short book Capitalism Realism is one that we enthusiastically recommend, “as well as being essential reading for anyone perturbed by 'the slow cancellation of the future' it’s also full of film recommendations and pop references”. For a fuller review, join us at The Little George on Weds 22nd March, 7.30-9.30pm. We should make clear that though we of course encourage people to read the text, we welcome people to take part in the discussions even if they can’t find the time – even if we haven’t made up our mind about "The Right to be Lazy"!